No bake cakes are sort of my thing. While there’s nothing I like more than pulling a piping hot pastry out of the oven, during the hot months I appreciate any opportunity I have to leave the heat outside of my kitchen. 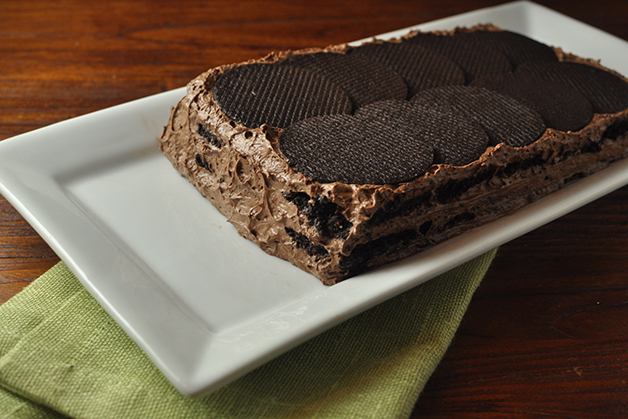 This no bake chocolate icebox cake is simple and delicious to eat. Bid farewell to the last days of summer and make this dessert for your next barbecue. Whip this yummy cake up during the dog days of summer: no oven required! 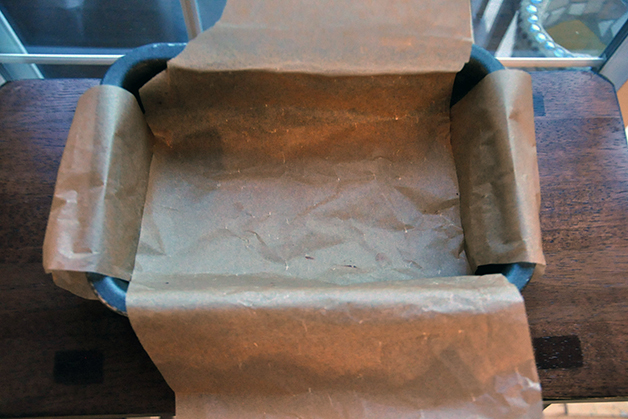 Step 1: Line an 8 x 4 inch pan with parchment paper, allowing the end of the parchment paper to hang over the sides of the pan. 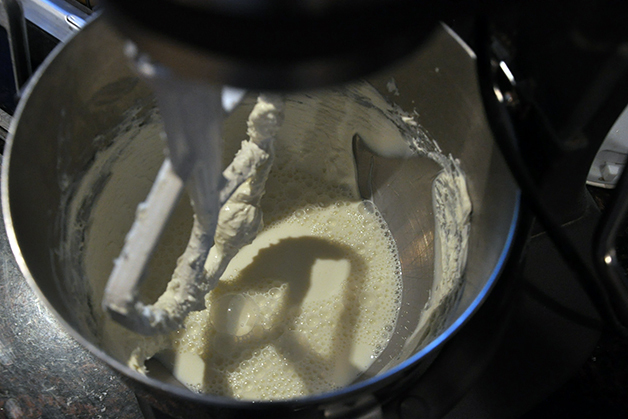 Step 2: In the bowl of a mixer, beat cream cheese until smooth. With the mixer running, slowly add in the milk, scraping down the sides of the bowl to fully incorporate the cream cheese into the milk. 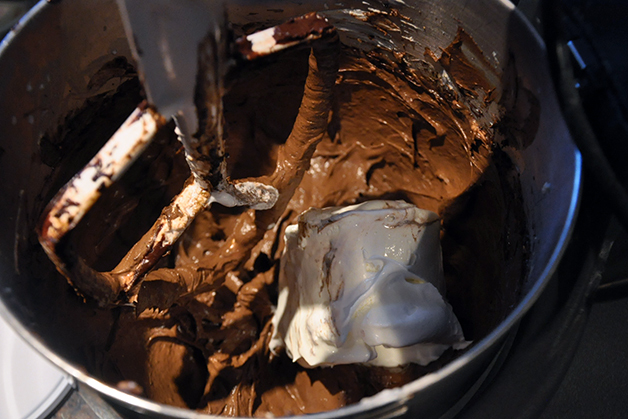 With mixer on low, mix in pudding powder and melted chocolate. Beat for 1 minute. Stir in Cool Whip. 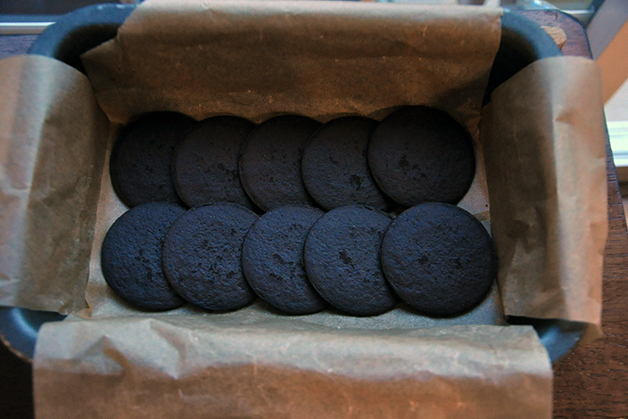 Step 3: Arrange one quarter of the cookies on the bottom of the pan, overlapping each cookie to make an even layer. 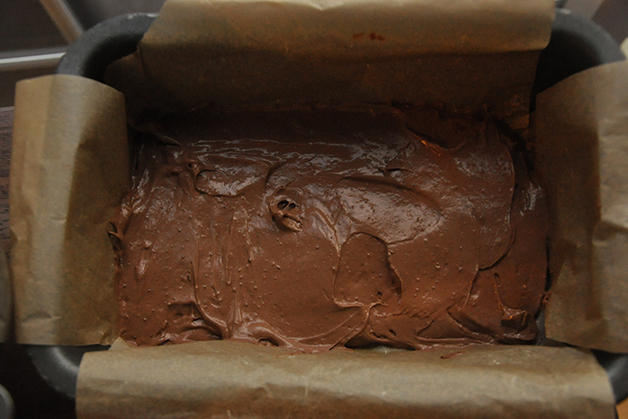 Cover with one third of the chocolate mixture. Repeat layers two times more. Top with remaining cookies. Step 4: Cover with parchment overhang and refrigerate overnight to set. Before removing, run a sharp knife around the edges to loosen the cake. Place an inverted serving platter onto the cake pan and flip cake out onto the platter. Gently remove the parchment. 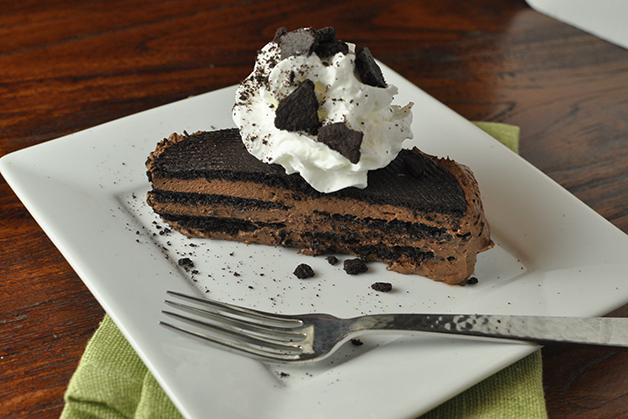 Cut and serve with whipped cream.